Here you will see a variety of projects we have painted. This is to give you an idea of the styles that we can paint. We are always looking for a challenge and will tackle any style. We will work with you to create that special project designed and painted. Each project is a personal endeavour and should be a cherished piece. You can access the various galleries below or from the drop down menu. 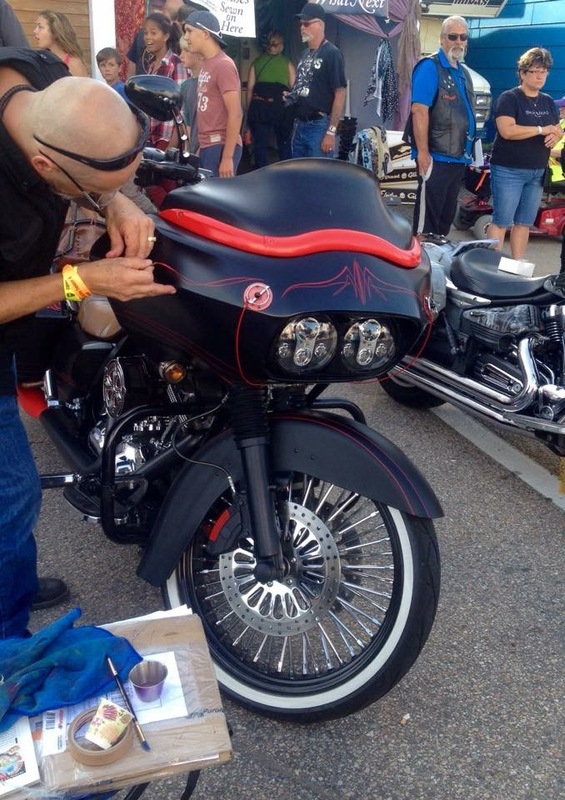 We will be pinstriping at various rallies this summer. Contact us to book a spot before show or stop in. It is first come, first serve at Rallies and we only have time to do so many. It can get busy. It finally came out this month and my Ironhead project made it in the legendary mag. This was a 2 year project and I am ecstatic with how it turned out. It has a classic look and the raw and nasty 70 motor finishes off the build. 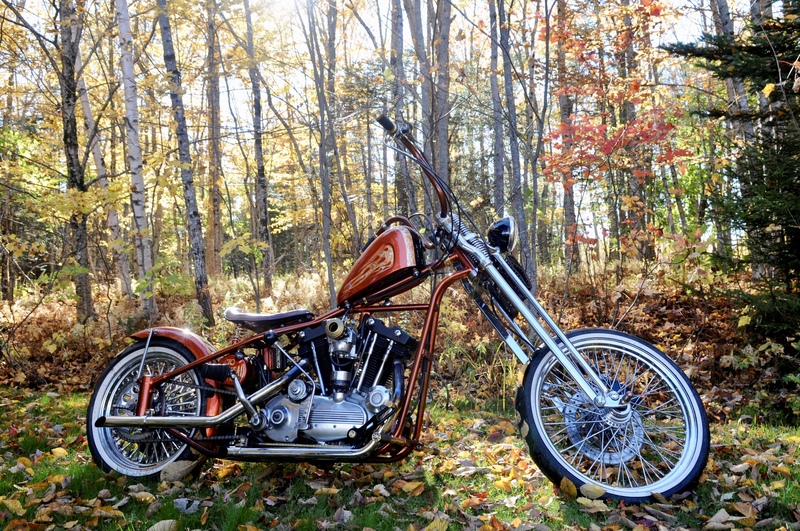 Resurrecting Iron, Bringing a 1970 Ironhead back to life. House of Kolor paint. Categories Select Category Projects Rallies and Events Whats New!